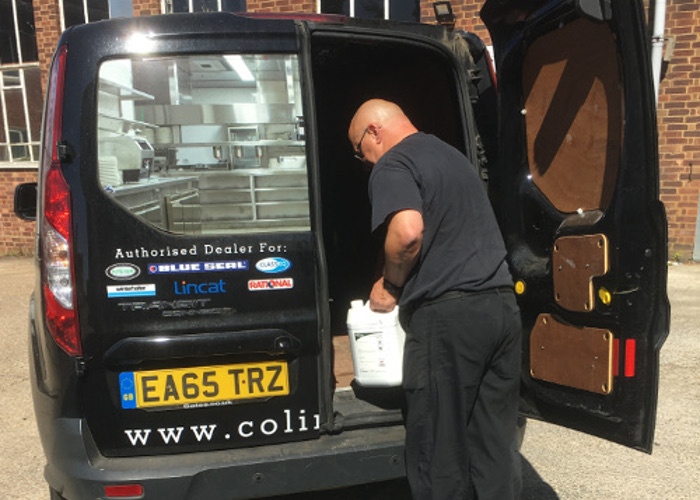 Colin Hill have been in the industry for nearly 40 years and we have very strong relationships with all of the leading manufactures. 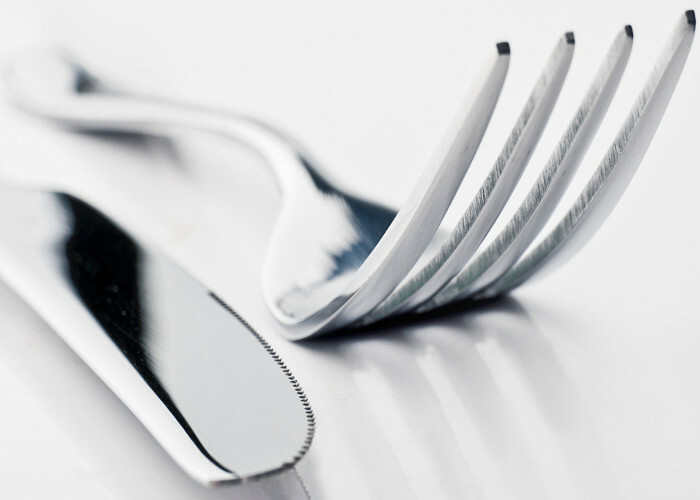 This allows us to offer very competitive prices on a diverse range of catering equipment. We also have a dedicated online shop everything else you could ever need. please visit Colin Hill Online for details. Choosing the correct cooking equipment for your kitchen all boils down to what menu you are working with, Colin Hill will use your menu to specify the best equipment for the style of cooking you are looking to serve. These ovens offer three methods of cooking: steam, hot air and a combination of both. Combination ovens come in various sizes to suit any commercial kitchen and are energy efficient. 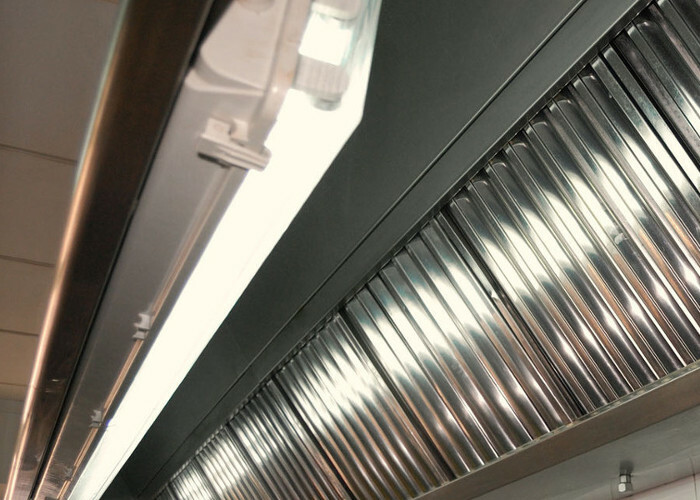 Convection ovens have extensive advantages for commercial kitchens. The fan feature of the oven circulates hot air resulting in more even cooking, browning and crisping whilst shortening cooking times by around 25%. Can be used for cooking noodles, vegetables and sous vide cooking as well as pasta. This cooker uses gas heat or electric elements to rapidly boil water and cook any type of pasta to perfection every time. Depending on the volume you are looking to achieve there are a variety of options including Single Deck, Twin Deck, Triple Deck & Conveyor Belt commercial Pizza Ovens. Are the fastest and most energy efficient way to heat and cook food, with the magnetic fields providing precise temperature control. Their flat surface and fast cool down time makes them easy to clean and safer for front of house cooking. An essential tool for any busy commercial kitchen, salamander grills are ideal for grilling sandwiches, vegetables or meat, quickly and efficiently. The staple cooking machine for any busy commercial kitchen thanks to its high output and great compatibility. Deep-fat fryer’s are extremely useful in a commercial kitchen. Any food cooks in the top two inches of oil, which can be heated up to 200 degrees Celsius. Colin Hill take the guess work out of equipment planning. The need for the right equipment for the right job is imperative for a successful and smooth operation of the commercial kitchen. Every kitchen needs cooking equipment, refrigeration equipment, food preparation equipment, and specific equipment based on the business type. Is the kitchen tied to gas or is 3 phase an option? Check your menu – what pieces of equipment will be needed to complete it? Once these have been answered, we can help specify the correct pieces. To speak to one of our friendly team about your kitchen equipment planning, please call us now or alternatively, complete the call-back request and we will call you back at a convenient time to you.